Judges include leaders from The 3% Movement, Weight Watcher, Johnson & Johnson and AdColor. The final countdown for Campaign US' Female Frontier Awards has begun. There's just one week left to nominate groundbreaking and inspiring women across marketing, media, advertising and technology. These industries are teeming with incredibly talented and passionate women of all ages and levels, and we want to celebrate them. Three women will be honored across six categories, with selections being made by our panel of industry judges. The "Women rising to the top" category, which honors females in the first five years of their career, will be free to enter. In addition to Campaign US Editor Lindsay Stein and Associate Editor Oliver McAteer, the judges include: Deeptha Khanna, president, global baby care franchise, Johnson & Johnson; Lisen Stromberg, COO and partner, The 3% Movement; Gail Tifford, chief brand officer, Weight Watchers International; Marc Strachan, chairman of AdColor. "At 3%, we know having women on the frontier of innovation is the key to making deep and lasting change. 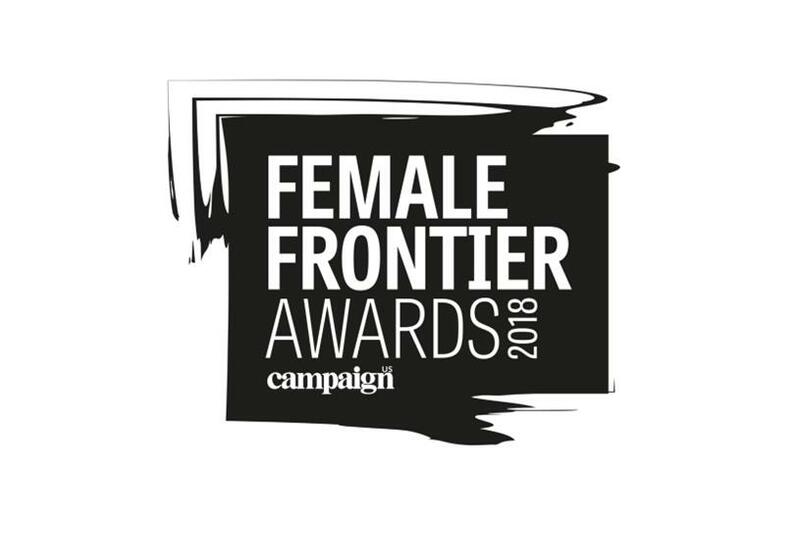 It is an honor to be able to recognize the next generation of change agents as a judge of Campaign US' first-ever Female Frontier Awards," said Stromberg. Please submit no more than 250 words to describe why the candidate deserves to be on the list. Include at least one reference from a colleague and client. The deadline to enter is October 22, 2018. For more information on how to nominate someone or yourself, click here.